Sasaki Time: Boston Cooler Recipe! 1 pour ginger ale in very large glass. 2 add 1 large scoop of ice cream. 3 It will foam quite a bit. 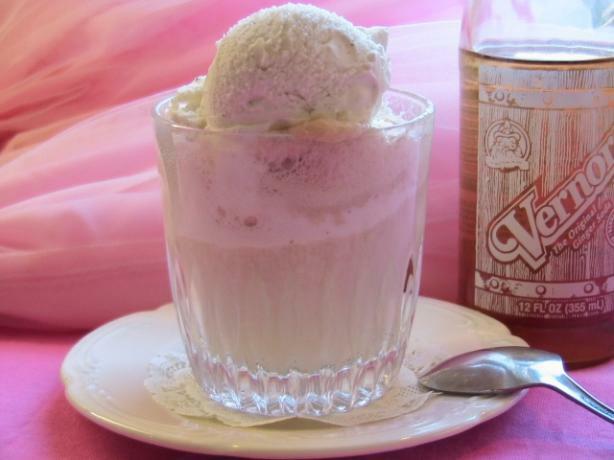 You may add more ginger ale or ice cream, to suit you taste.